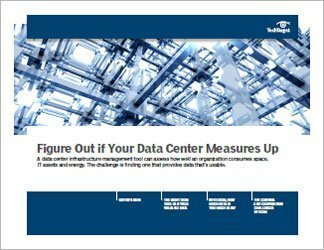 It's hard to avoid the growing importance of data center infrastructure management technology (DCIM) within the world of IT. 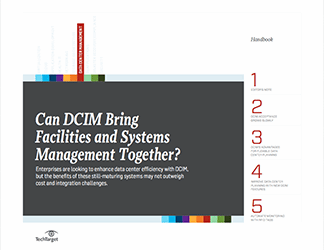 Data center managers are increasingly looking to merge the management of servers and facilities, and DCIM generates a number of possibilities -- and questions. 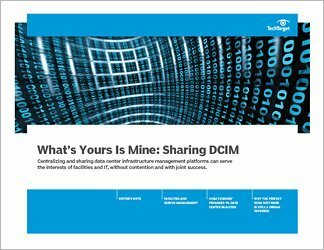 Perhaps most important, who should own DCIM and what's the best way to deploy it within a data center? 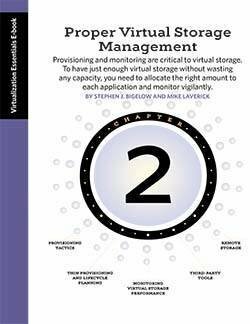 To appreciate the best ways to deploy and run DCIM, it's best to start with an understanding of DCIM components, including asset discovery and management, floor planning, power and data connection management, reporting, capacity planning, workflow management and so on. 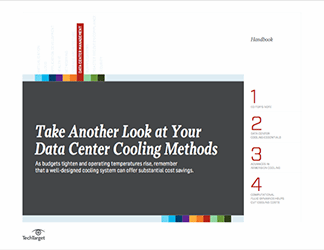 Deciding which group should control DCIM isn't easy, as the above components may fit into different areas within IT. Understanding that a dual-ownership approach may be necessary could be the first step toward solving this problem.